The Jackson family is reacting to Janet Jackson's baby news, and this is all just so exciting! The Jackson clan just grew a little bit bigger and the whole family is celebrating. Yesterday, it was announced that singer Janet Jackson became a first time mom at 50 years old, following the birth of son Eissa Al Mana. We’re so excited for the couple! 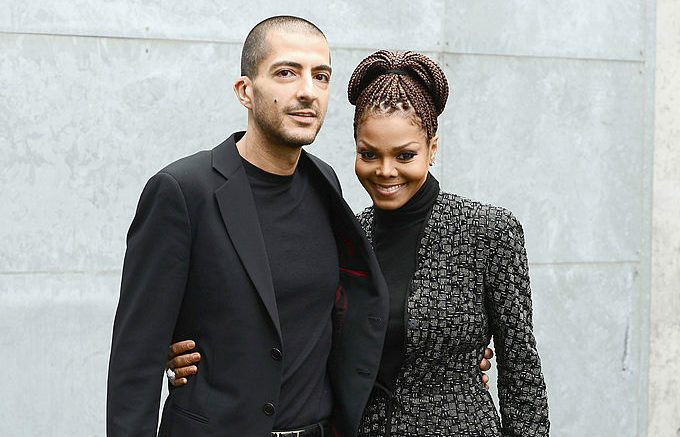 And now Jackson’s family is taking to social media to share their excitement for the birth of Eissa. We’re so excited for Jackson and Al Mana and wishing the family so much health and happiness in the New Year. Due to the size of Janet’s family, we’re sure congratulations have been pouring in from all over the place. And of course, we can’t wait for little Eissa to make his Instagram debut!